You’ve been searching all over for a venue for your event that is big enough to fit all your friends and family (and you have a lot of friends and family), but you can’t find anything that fits in your budget that has the size and personality that you are looking for. You’ve finally found a place that has the space, comes at the right price, but is probably the blandest and most boring looking room that you have ever seen. Before you disregard the place, we have a solution! Read on for our favourite tips on how to turn a boring venue into something brilliant! Lighting is probably one of the most significant parts of an event, so it’s important that you get it right. Investing in certain types of lighting will help make your venue look really cool, and take the focus away from places that might not look as good. 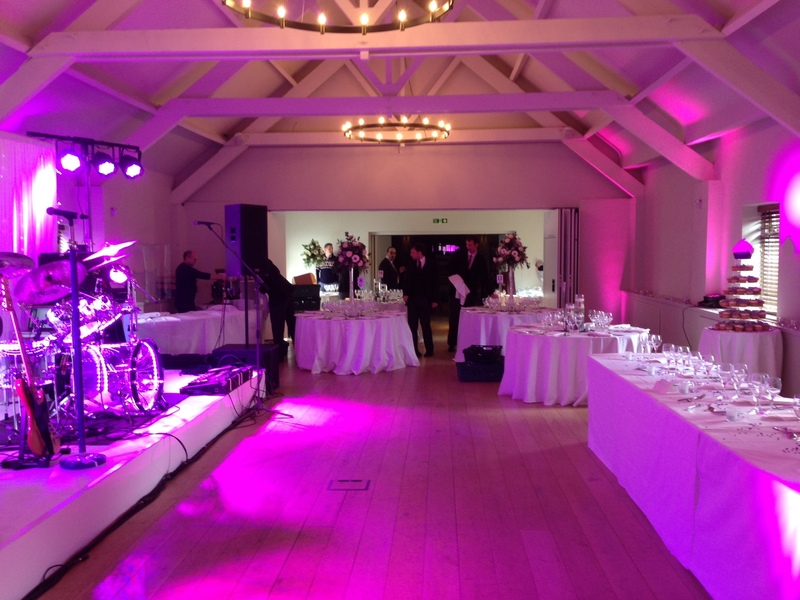 Lighting such as LED uplighters are the perfect choice for any event – you can have some that strobe and pulse to the music, or have them change colour throughout the evening. For those who want them for a wedding reception, they can also stick as one static colour – so it can match your theme. Here at Monitor Lighting, we specialise in a fantastic selection of dance floor hire in Essex, and a number of other locations. Whether you are looking for a disco style dance floor, a simpler and elegant style or a beautiful starlit effect – we have them all. Does your boring venue have an equally boring ceiling? Or does it have a ceiling that’s a little bit of an eyesore? If so, why not cover it up? There are several ways you can mask an ugly ceiling and turn it into something that is perfect for your fab event. This will probably only work for venues with a low ceiling, but we suggest running some lights right across which will brighten it up in seconds. You could also get the ceiling draped – it’s often affordable and doesn’t involve fitting anything to the ceiling and therefore won’t ruin any fittings or features. 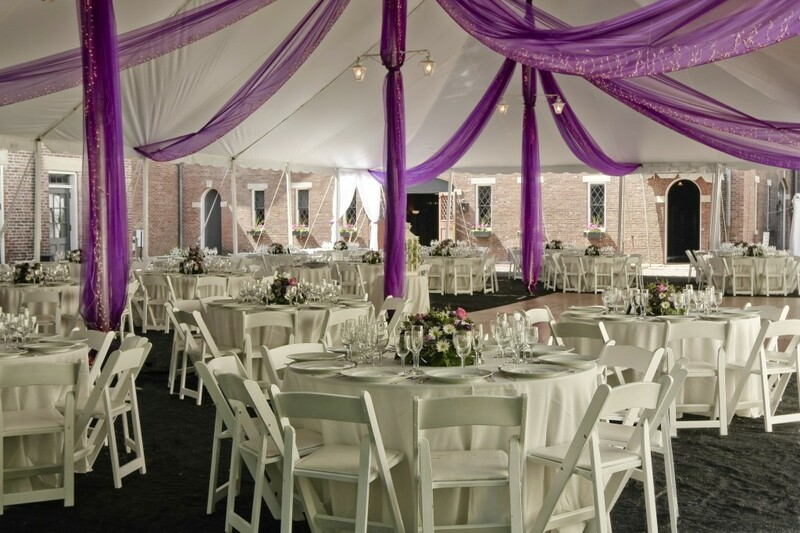 You will be surprised about how much a little bit of fabric can completely change the look of a venue. Choose a bright colour for an event such as a birthday, or go for the traditional white for a wedding. Flowers are a brilliant way to transform a boring space into something that looks (and smells!) a lot better. The use of taller plants can help fill up spaces that are unused – who wants to stare into a blank space? Flowers are much more visually attractive! The sky is your limit when choosing what colour flowers – the brighter the better! Now that you have our handy tips on decorating a boring venue, what are you waiting for? Get that space booked! 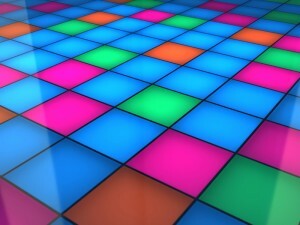 To hire out a dance floor or special lights for your event, we have you covered! Monitor lighting is proud to be a leading provider of affordable and high quality event lighting in the UK – providing you with everything you need to make your party or wedding extra special! To find out more information about the services that we offer, please don’t hesitate to contact us. You can give us a call on 07950 729708 and a member of our team will be happy to help you out.